The flyback transformer is used in modern televisions and computer monitors as well as other display devices. 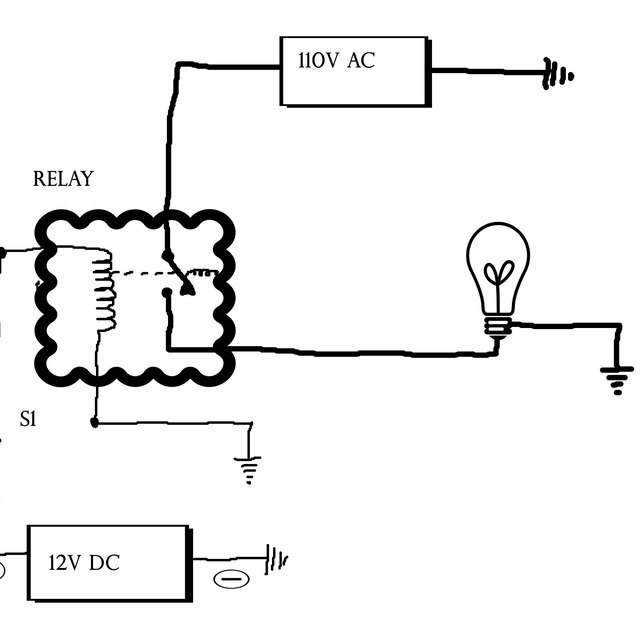 The transformer controls the voltage, which operates different electronic components. It turns low voltage into the high voltage required of the monitors and sends the correct voltage to other component parts. Signs and symptoms develop when the flyback transformer fails or goes bad. A sure sign of a bad flyback transformer is when a picture does not display on the monitor. The television continues to produce sounds in conjunction with a picture, but the picture cannot be seen. The flyback transformer is not sending enough high voltage to the monitor in order for a picture to display. A bad flyback transformer causes the monitor or picture to blink. A blinking display means that the pictures goes out momentarily and then returns. The signal from the transformer to the monitor is being interrupted. 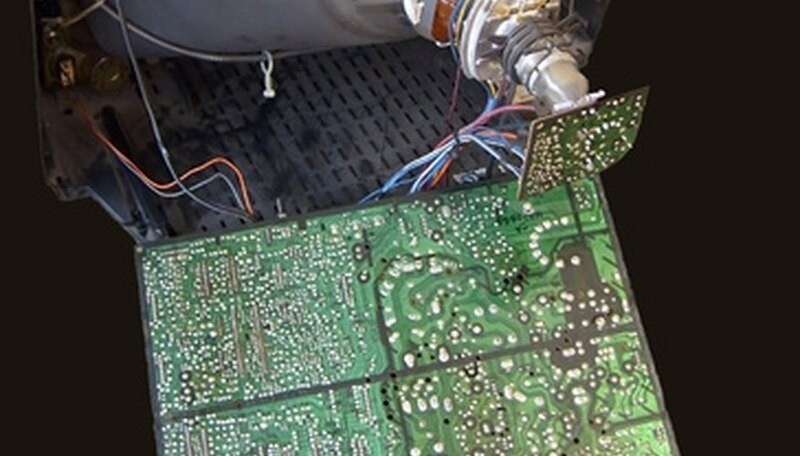 This short circuit intermittently occurs when the flyback transformer is failing. All monitors or televisions produce heat, but a symptom of a bad flyback transformer occurs when the monitor is extremely hot. The temperature of changing low voltage to high voltage is rising because the flyback transformer is failing or bad. This temperature change can be felt on the top of the monitor or on the front of the screen. The flyback transformer will cause different fuses to blow prematurely when failing. This sign develops because the transformer is providing more voltage to electronic components than required. When the electronic components receive too much voltage, an overload fuse will blow, creating sound problems, volume problems or adjustment problems. Garcia, Horacio. "Signs & Symptoms of a Bad Flyback Transformer." Sciencing, https://sciencing.com/signs-symptoms-of-a-bad-flyback-transformer-12459938.html. 22 September 2017.